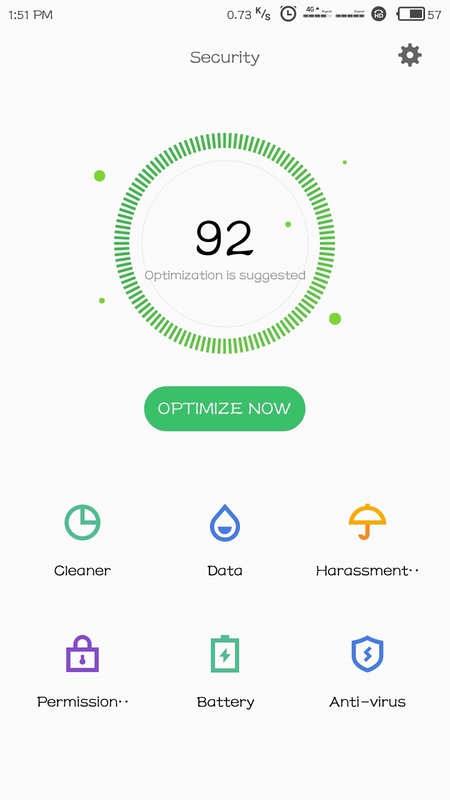 Recently Flyme launched their upgraded version of Flyme UI namely Flyme 6 which is available to some beta testers only (till now) . 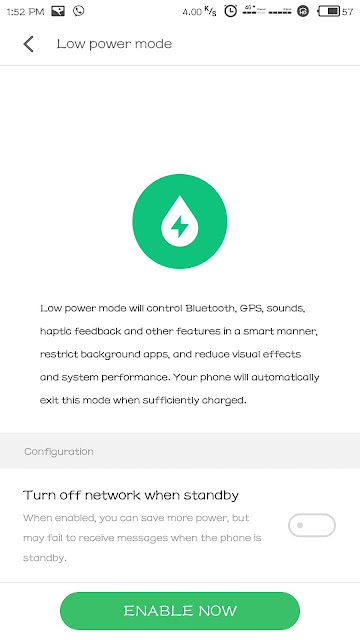 But the Flyme 6 stable version is available for Meizu M3 note with the Chinese version ROM . The main problem after the update of Flyme 5 version 5.1.11.0 G and 5.1.12.0G is the battery draining but now the problem is solved by the battery saver option in Flyme 6 . 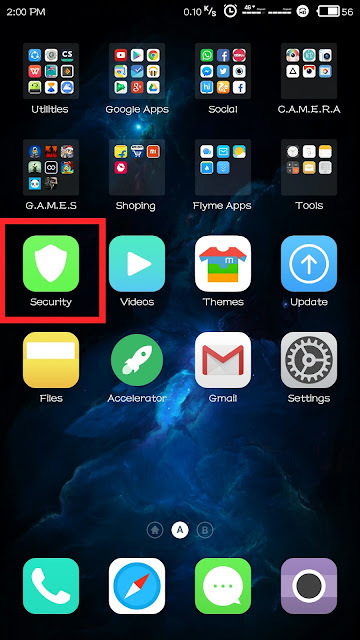 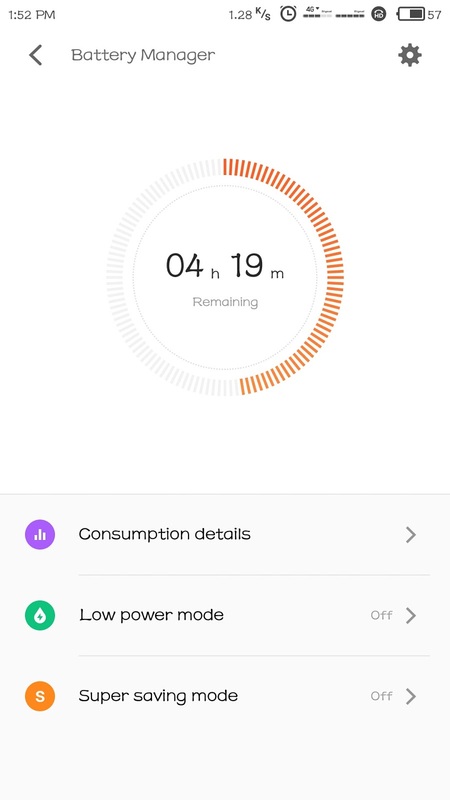 Today in this post I am going to show you how to enable the battery saver option on Flyme 6. Then go to Low Power mode and enable it . 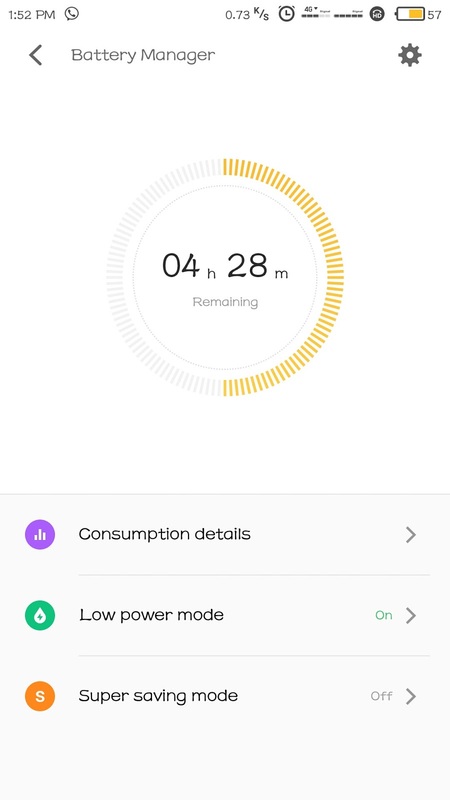 which means that you have enabled the battery saver option and in that you also get a option to Turn off the data while the device is at sleep which will also save battery but on the other hand you will be lacking behind of the notifications of your social media . P.S I am using Meizu m3 note with Flyme 6 stable Chinese ROM version and the battery works fine with the battery saver option and there is no lag and no slow down in system animations.